I love to see the organisations prioritize sustainability because it is very important to our ecosystem. In order to protect our environment for our next generation, I am fully support to campaigns that emphasize in sustainability. I am thankful that the organisations below have taken their effort for the meaningful campaign. Read on to find out more. 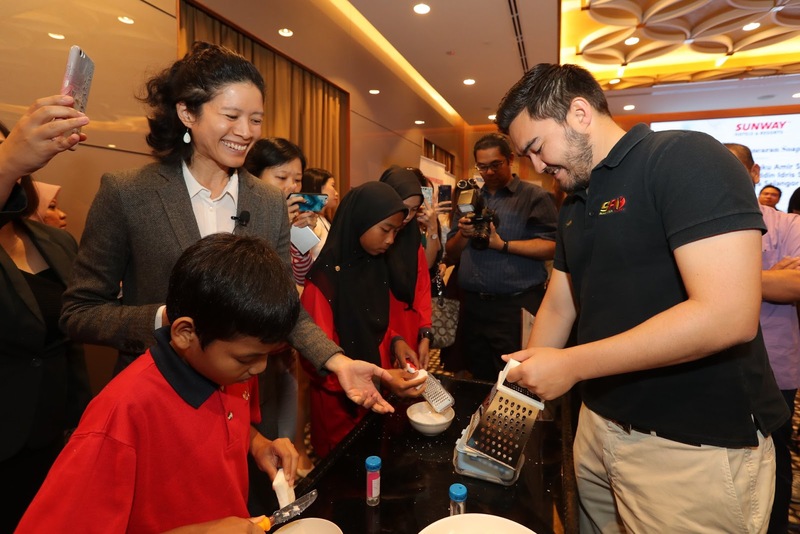 While most hotel soaps – used once or twice – usually end up in landfills, Sunway Hotels & Resorts has now found a more sustainable way to repurpose used soaps to help communities in need. The hospitality group presented 1,000 bars of repurposed soap to Pertubuhan Kebajikan Anak Yatim Darul Ehsan Malaysia (PKAYDEM), under Yayasan Islam Darul Ehsan (YIDE), to kick start the home’s social enterprise project on 5th Dec 2018. The Soapful project is a collaboration with various project partners – Ecolab Sdn Bhd, Kinder Soaps Sdn Bhd and the Selangor Youth Community (SAY). 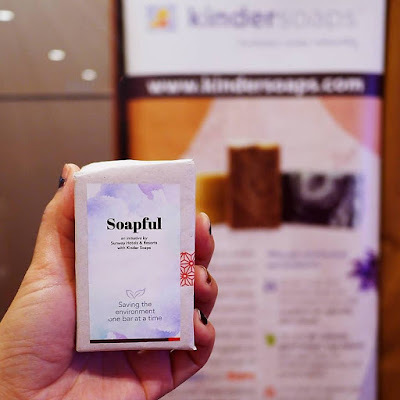 Ecolab will facilitate the collection of used soap bars from the hotels, which are then delivered to Kinder Soaps’ processing lab to be repurposed into new bars of soap, following stringent standard operating procedures that adhere to safety and environment standards. Kinder Soaps will also be teaching and guiding selected homes on the processes of repurposing used soaps. 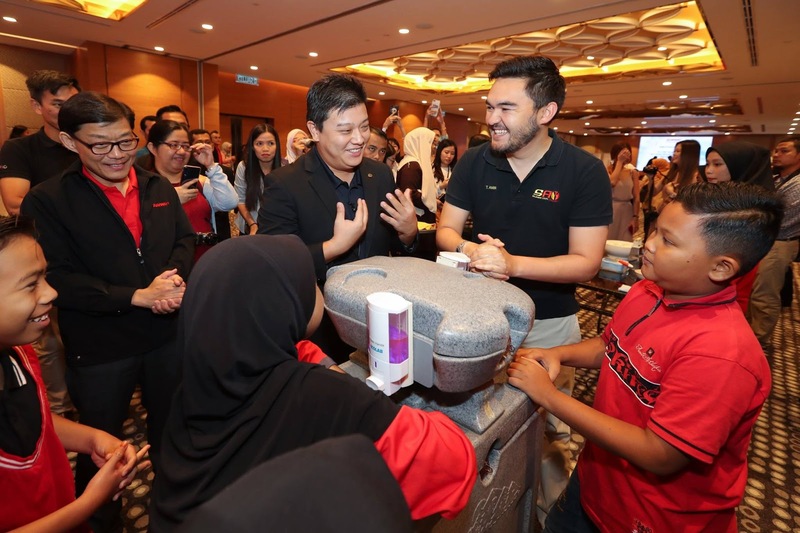 At the end of the one-year project, the aim is for the home to be able to produce their own repurposed soaps for personal use and to be sold as part of their social enterprise programmes at charity sales, community markets and other social platforms. “Firstly, the project intends to benefit the environment by removing soap waste from the landfills. Secondly, it helps the home reduce cost as the repurposed soap bars are also meant for their personal use. Thirdly, it helps the children cultivate meaningful business skills that will help them break the cycle of poverty. 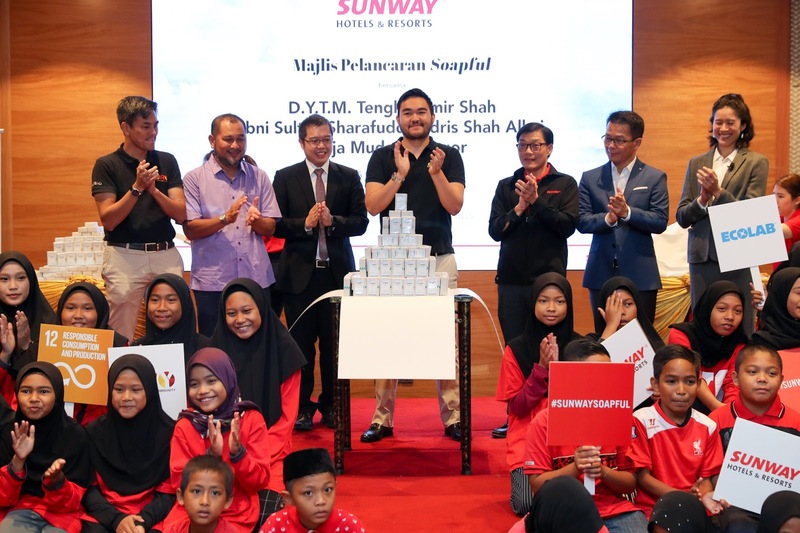 And fourthly, it is our hope that besides utilising the income for their daily needs the children will use these life skills to start their own business and pursue social mobility, or even employ other youths in the future,” he said. Living sustainable lives isn’t just something we “should” do for the environment. It’s something we must do to preserve our qualities of life and of all of the lives on this planet. And as with so many positive changes we can make in the world, starting at home is often one of the most important things we can do. Together, let's reuse and recycle for the better future. Recycle balik sabun yg telah digunakan dan jgn membazir. 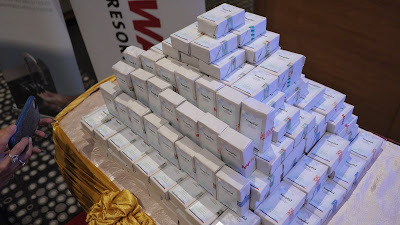 Ye lah normally hotel will give us the new soap kan. Then the soap tak akan digunakan balik for new customer. I think idea soapful ni sangat bagus. Tengku Amir was a very friendly and kind person with a child. This is a great effort from the corporate body to help those in need. It is a good collaboration to help others especially orphanage. At least, there is no wasted thing. It such a wonderful idea and good sharing regarding the charity. Good job! Seronoknya dapat experience sendiri macammana cara reproduce semula sabun terpakai. Ada rezeki akan datang nak juga join bersama-sama aktivi kebajikan kepada masyarakat. Wangi tak sabun baru Soupful? I suka majlis macam ni. 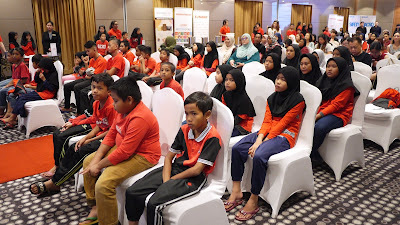 Happening and fun .Nak nak majlis ni diadakan untuk memberi sabun kepada anak anak yatim. Yang seronoknya aktiviti membuat sabun dari sabun hotel yang telah digunapakai .Memang kreatif . A very commendable event I must say! Noble yet fun and this makes you feel good about being or doing something that you know will help the community to grow - and makes you feel proud for doing what you do. good event to contribute back to the society, like the saying goes, it is in giving that we receive.